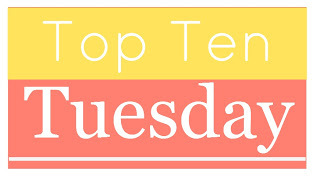 Today’s top ten is all about fun! Humor is an important aspect in fiction: it can be it’s own genre or it can be used in a story to balance out the heavier, more dramatic aspects of the story. The latter is the kind I read most. I love when I am reading a fantasy or sci-fi and in the midst of this epic and dangerous adventure there is this sudden unexpected burst of humor. I love funny sidekicks. I love banter between characters. I love when books can have you crying one page and laughing the next. I love subtle, hidden references that are not so much ‘laugh-out-loud’ funny but more of a ‘ha-I-can’t-believe-they-did-that’ kind of funny. I love witty and sassy characters. Really any Sophie Kinsella book could make this list as everything she writes is funny. 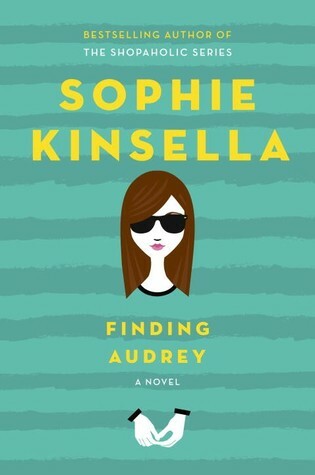 But I chose Finding Audrey because it’s the last one by her I read and because I love how she managed to write about a pretty heavy topic (Audrey is a girl with severe social anxiety, so much that she can’t even leave the house and has to wear sunglasses all the time) and still manage to make it a funny story without taking anything away from the main issue. Especially the family dynamics are hilarious and had me laughing out loud almost constantly. I love Mindy Kaling. I love her sense of humor. I binge-watched The Mindy Project when I first discovered it. And her humor definitely translates to her books. Mindy is the best friend you wish you had. So I would definitely recommend her books to anyone. Currently still reading this one, but it has already earned a spot on this list because I don’t think I’ve ever read a funnier book than this one. Which is weird, considering it’s a story about an astronaut who ends up all alone on Mars and has to survive there on his own in dangerous circumstances. 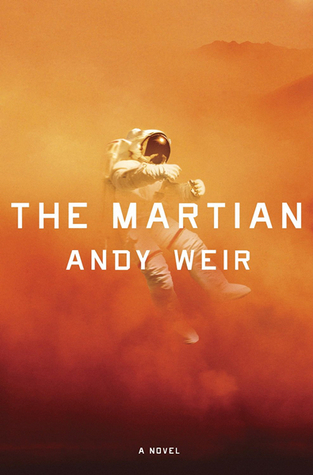 But the main character, Mark Watney, is such a smart, positive and extremely funny character that you can’t help but root for him. Another series that is funny both because it uses Greek mythology in an original way so it is fun to see those references and ecause of the tone of voice of the main protagonist. 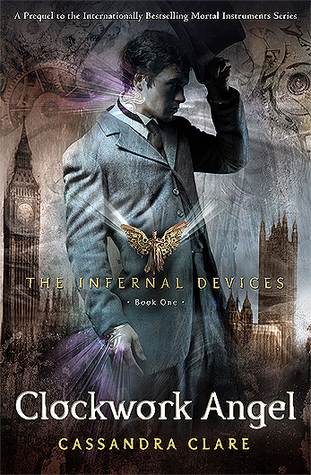 Percy is amazing: he’s cheeky, snarky and sassy. 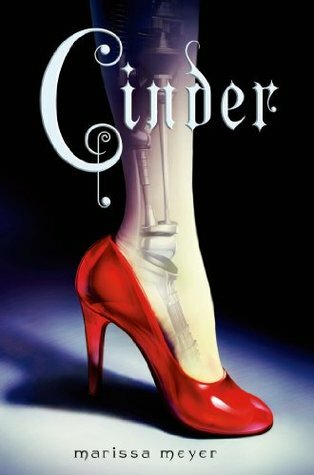 This series may be middle-grade, but don’t let that stop you because it is PERFECTION! 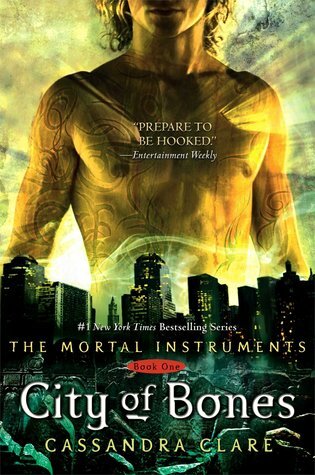 I loved this series so much and I really want to re-read soon so I can continue with the rest of the series. I read this years ago and loved it so much and I love it even more now that I am actually getting closer to Bridget Jones’s age. This is also one of the best movie adaptations ever I think. Plus it’s a Pride and Prejudice retelling: come on, that is just hilarious already all on it’s own! 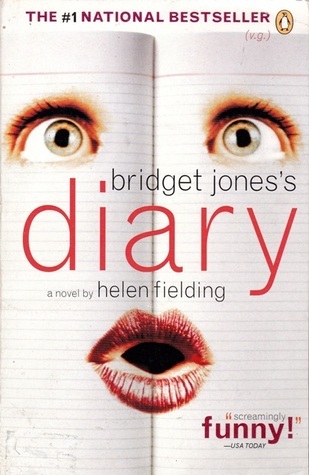 And though technically it’s not about the book itself, I still find the fact that Colin Firth played both Mr. Darcy in the Pride and Prejudice TV mini series and Mr. Darcy in Bridget Jones’s diary so cool and completely hilarious! 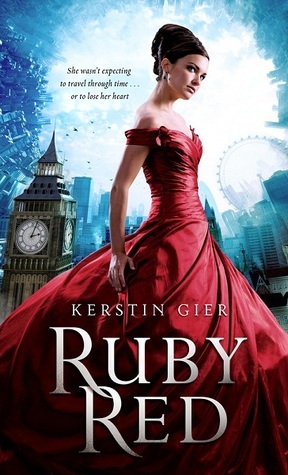 A funny, sassy heroine and one of the best sidekicks ever? That’s pretty much a recipe for fun in my book. In this story about time travel, Gwen finds out she’s the last one in an ancient line of time travellers and is pretty much thrust into a dangerous world without much training. Luckily she can see ghosts (!) and she has a lot of help from Xemerius, a wise-cracking Gargoyle demon only Gwen can see. Hilarity ensues. One of my favorite books of 2015! Rainbow Rowell is just overall a great writer who manages to bring humor in everything she writes, but Carry On was the icing on the cake for me. As a Harry Potter nerd, I really loved the many references in this book to Harry Potter (and any other Chosen One story really), which were so smart and funny and made me completely fall in love with this unique story and these characters. What are some funny books you would recommend? Great list ! 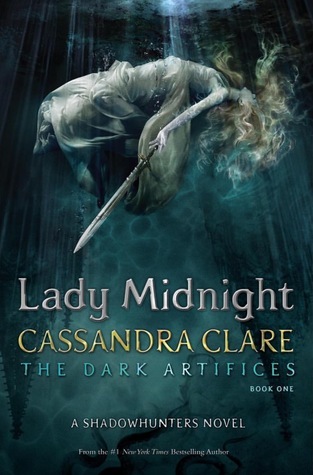 I’ve read some of them, like everything from the Shadowhunter world, The Lunar Chronicles and some from the Percy jackson series.. And I still need to read Carry On, I have in on my shelves at home, but haven’t gotten to it yet… But you make it sound very promising ! Great list. We share The Lunar Chronicles. Iko and Thorne are great. And Ruby Red does have some laugh inducing moments. 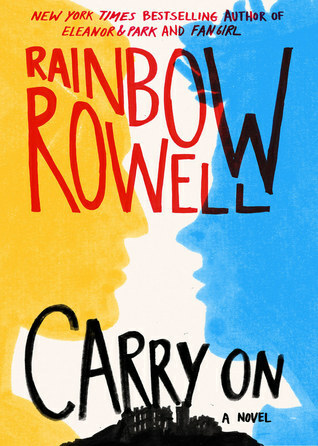 The Martian made my list- I don’t know why Carry On didn’t- Rainbow Rowell is so funny! Definitely so true! It is sometimes so difficult to narrow them down!! Mindy made my list too. I totally forgot about Finding Audrey but yes that totally made me laugh. The Martian took me by surprise at just how funny it was. Great list! 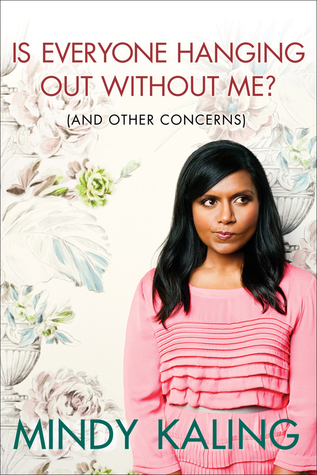 Mindy Kaling is hilarious! 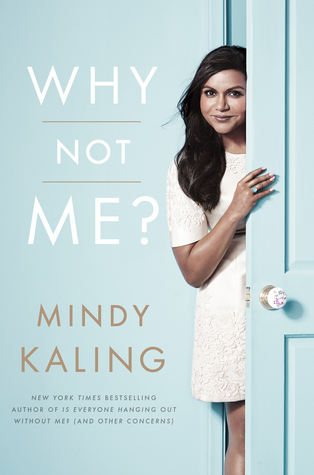 I’ve read Why Not Me?, and LOVED it, but I STILL need to read her first book. I should get on that ASAP! Great Top Ten! 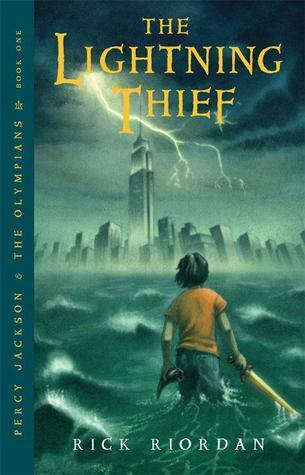 Love the Percy Jackson books, they made me laugh so hard!